This week on The New Stack Context podcast, we speak with Rob Zuber, chief technology officer of CircleCI about what it means for an organization to reach DevOps maturity. Later in the show we also discuss news coming from the O’Reilly Software Architecture conference, held in New York this week. TNS Editorial Director Libby Clark hosted this show, with assistance from TNS Founder Alex Williams and TNS Managing Editor Joab Jackson. What DevOps Maturity Really Means For Your Organization: DevOps can help teams move more quickly and be more nimble. Using DevOps practices makes it safer to deploy changes, and therefore helps development teams be more responsive to their markets. But what we don’t talk a lot about is that adopting DevOps is a journey, not a destination. Eliminate Roadblocks on the Path to DevOps Maturity: This article outlines the common roadblocks that get in the way of maturity and offer some ways to get around these obstacles. Sometimes management is not yet sold on the value DevOps would bring to the organization. Among other things, they might be stuck in the “we’ve always done it this way” way of thinking. 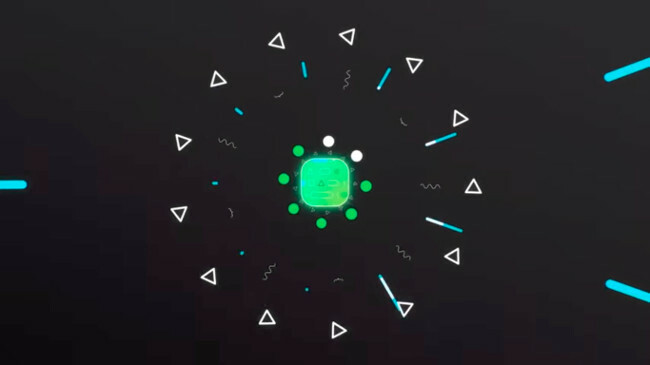 Just as often, the block comes from within the team — developers are often resistant to taking on the increased operational responsibility that comes with DevOps. 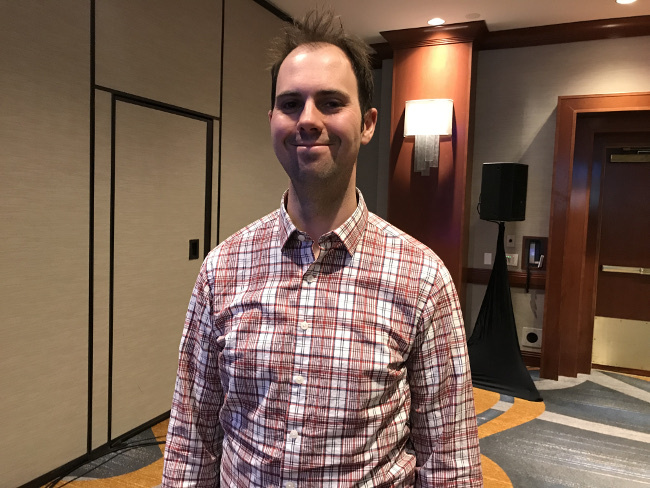 What’s Coming to Golang in 2019: Modules, Generics, Better Error-Handling: Event-driven artificial intelligence (AI) could lead to faster and smarter decisions, but will require a reorientation of organizational processes and team composition in addition to a hybrid architecture structure that takes the best of serverless and other emerging technologies. When Holt-Winters Is Better Than Machine Learning: Machine Learning (ML) gets a lot of hype, but its classical predecessors are still immensely powerful. In this contributed post from TNS sponsor InfluxData, Developer Advocate Anais Dotis-Georgiou takes us through the process of using the Holt-Winters forecasting model, useful for seasonally eventful time-series data. CodeReady Workspaces Delivers Kubernetes-Native IDE: This week, Red Hat released its CodeReady Workspaces to general availability, a cloud-based integrated development environment (IDE) that works directly with Red Hat Enterprise Linux and OpenShift, Red Hat’s PaaS built on Docker and Kubernetes. 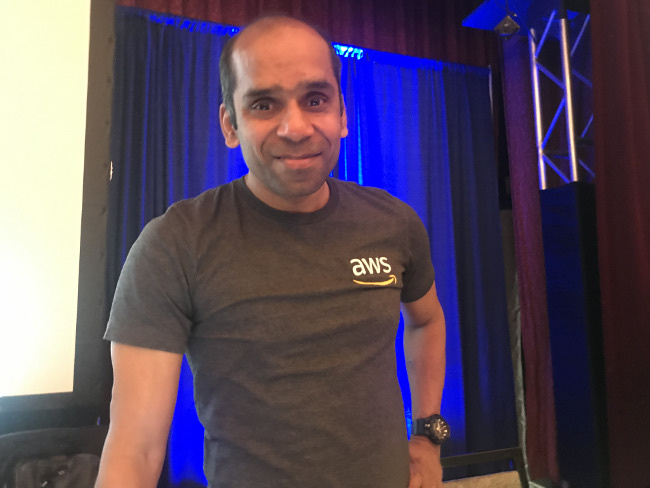 At the O’Reilly Software conference, Amazon’s Arun Gupta introduced Kubernetes to Java developers. Audible.com’s Tyler Lund explained at the O’Reilly Software Architecture conference how Audible was an early adopter of chaos testing. CircleCI, InfluxData and Red Hat are sponsors of The New Stack. 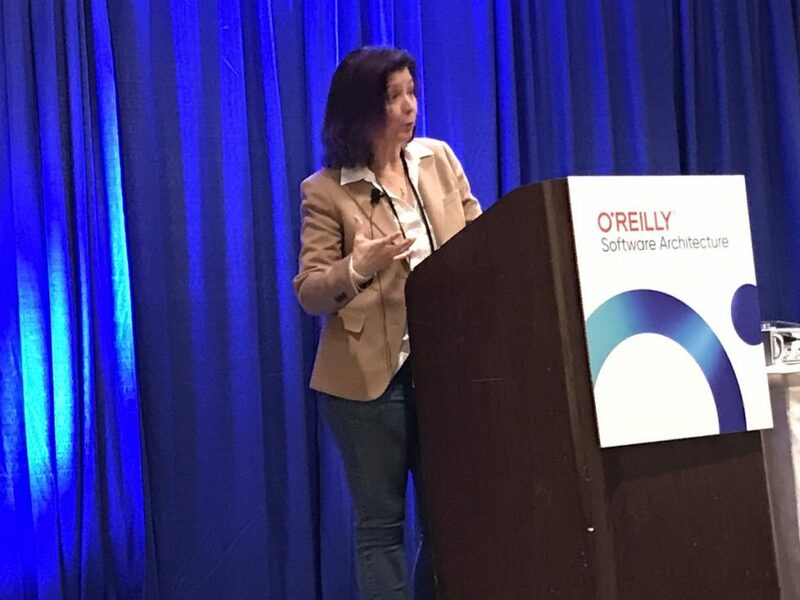 The post DevOps Maturity and the O’Reilly Software Architecture Conference appeared first on The New Stack.